The completion of the Delaware County section of the Ohio to Erie Trail is closer to reality with the recent acquisition of 3.7 miles of former railroad right of way in Sunbury and Trenton Township. 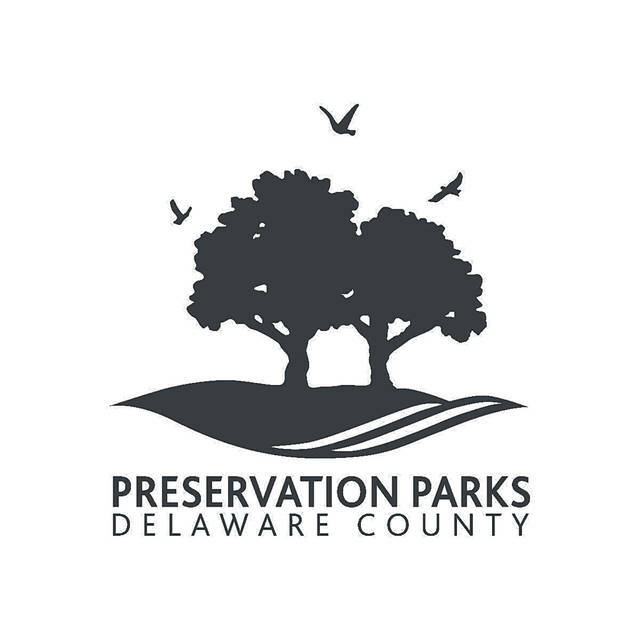 Preservation Parks of Delaware County purchased the property with a Clean Ohio Trails Fund grant ($492,000) and an Ohio Capital Improvement Award ($169,266), along with park district funding. The new corridor, purchased by Preservation Parks from Kathryn and Walter Sandel, runs from Sunbury along U.S. Route 36/state Route 3 to connect near Condit to the existing Meredith State Trail, which extends to the Licking County line. Both Licking and Knox counties are in various stages of acquisition and/or development of short trail segments that will link to the already-paved trails extending across Knox County and farther north and east. Preservation Parks Executive Director Tom Curtin praised the Sandels for their vision and willingness to sell the right of way to the park district. He pointed out that the couple had earlier donated the railroad property that became the Sandel Legacy Trail. Curtin also thanked state Rep. Rick Carfagna (R-Genoa Township) for advocating for state funding for the Delaware County trail sections. The new 3.7-mile section is one of the last acquisitions necessary to complete the Ohio to Erie Trail in Delaware County. The Village of Galena is working on a piece that will connect its trails to the Sandel Legacy Trail, and there are several small gaps remaining in Sunbury that add up to about a half-mile. “The sale by the Sandels to Preservation Parks provides the critical link to bring the Ohio to Erie Trail to Sunbury,” said Jim Flaherty, a Genoa Township resident and 14-year member of the Ohio to Erie Trail board. Preservation Parks officials said that paving the next section of trail could take place as early as 2020. The Ohio to Erie Trail, first conceived in the early 1990s, is a recreational trail stretching from the Ohio River at Cincinnati to Lake Erie at Cleveland. Measuring 326 miles, the mostly off-street, paved trail follows lands formerly occupied by railroads and canals, with about 50 miles on city streets and rural roads. More information can be found at www.ohiotoerietrail.org.